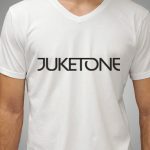 Wear your Juketone with pride. 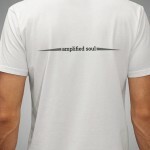 A good quality 100% cotton t-shirt with the simple logo on the front and slogan ‘amplified soul’ on the back. 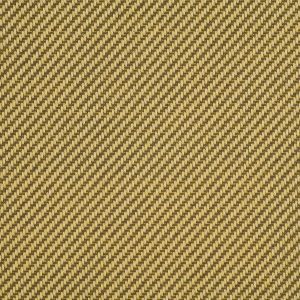 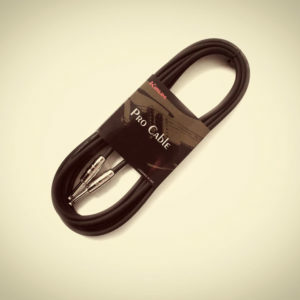 Please allow 2-4 days before despatch as these are made to order. 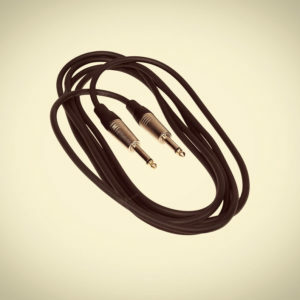 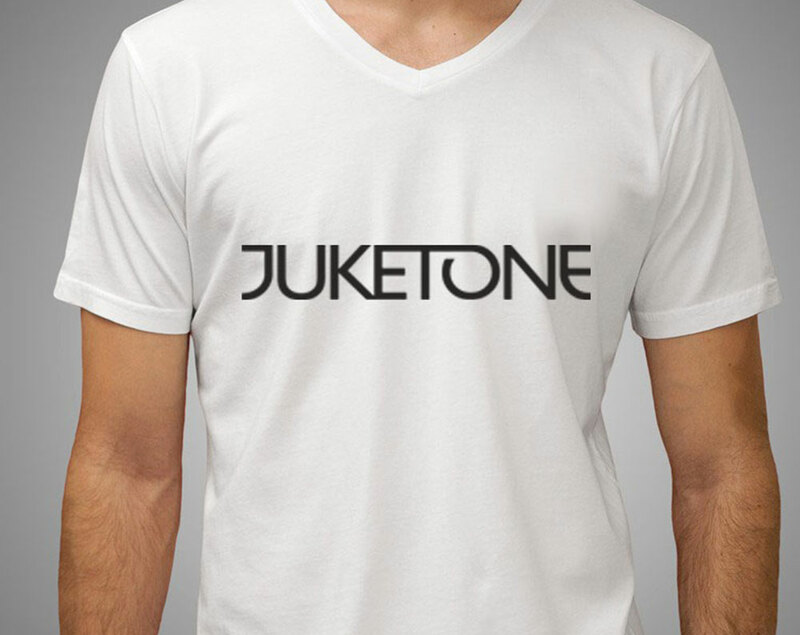 Tags: accessories, amplified soul, t-shirts. 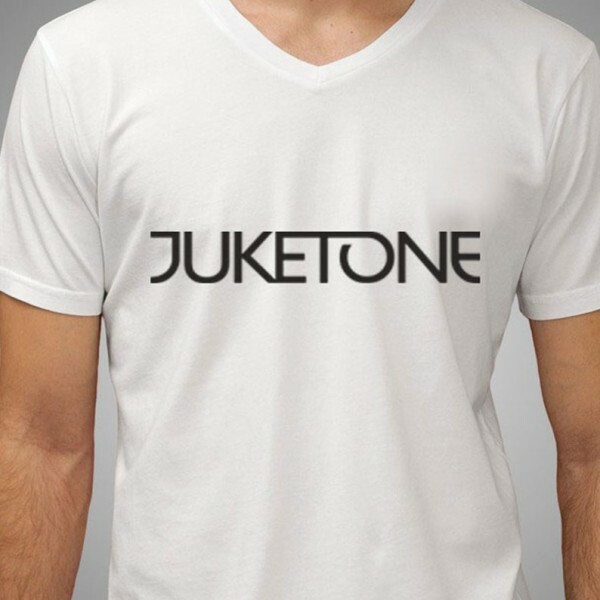 Wear your Juketone T-shirt with pride. 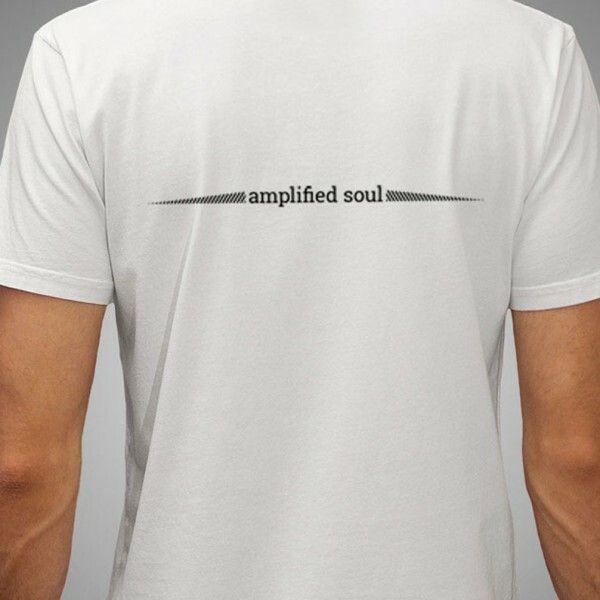 A good quality 100% cotton t-shirt with the simple logo on the front and slogan ‘amplified soul’ on the back. 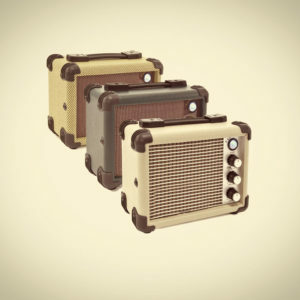 Please allow 2-4 days before dispatch as these are made to order.